Prepare for the ultimate race. You need to be the best player to win the great prize. Challenge the players from all around of the world. 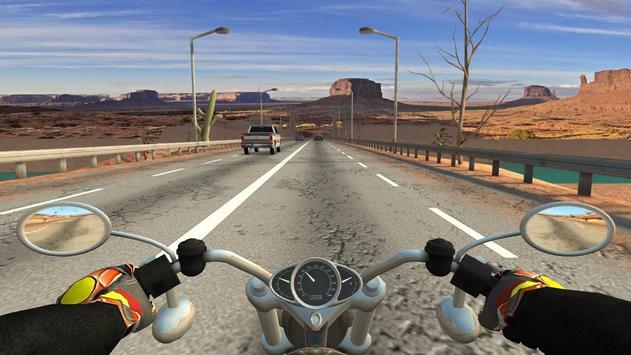 Discover the realistic race bikes and maps. Customize your motorcycle. You can pick your favorite colors, choose customized rims, and paints, and create different models. The fastest, the most powerful motorcycle among the 16 different models can be motorcycle. Race in four different locations and settings: The City, The Desert, The Village, and The Winter Theme. You are in charge! Choose the steering wheel, the keys/buttons, gyro controls, or the joystick. Choose among 17 different languages. Rich traffic: trucks, buses, vans, semitrucks, SUVs, and so on. 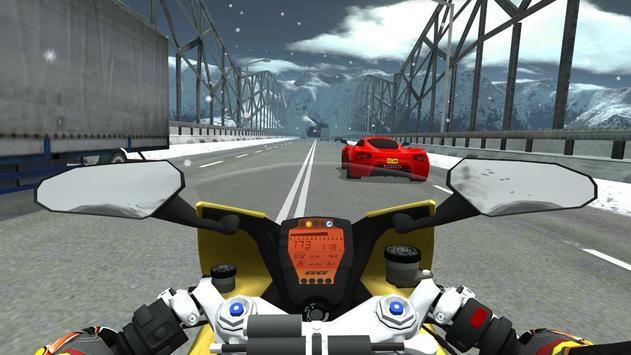 Please review Moto Racing 3D Game and submit your comments below. 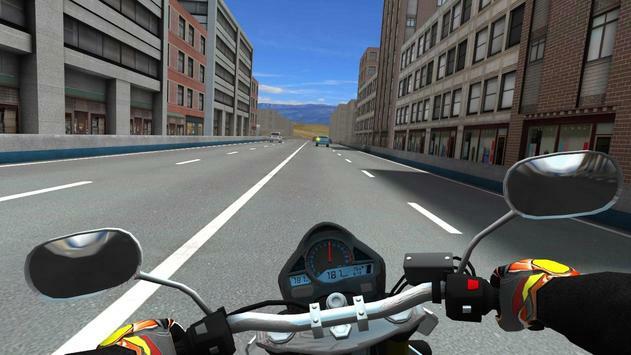 We will collect all comments in an effort to determine whether the Moto Racing 3D app is reliable, perform as expected and deliver the promised features and functionalities.